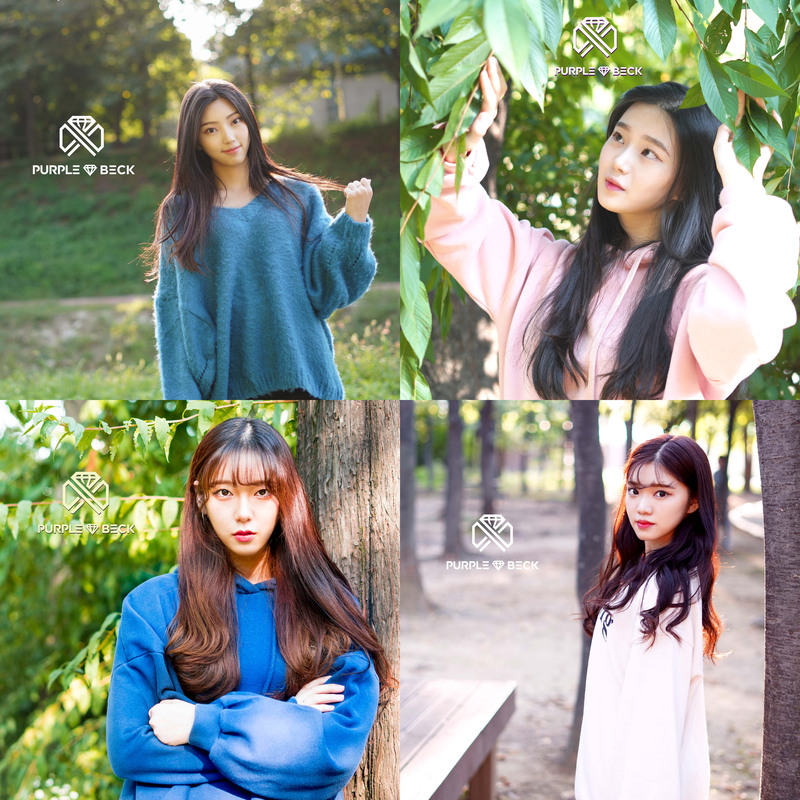 Purplebeck (퍼플백) is 5-member a Girl Group that’s expected to debut in 2019. 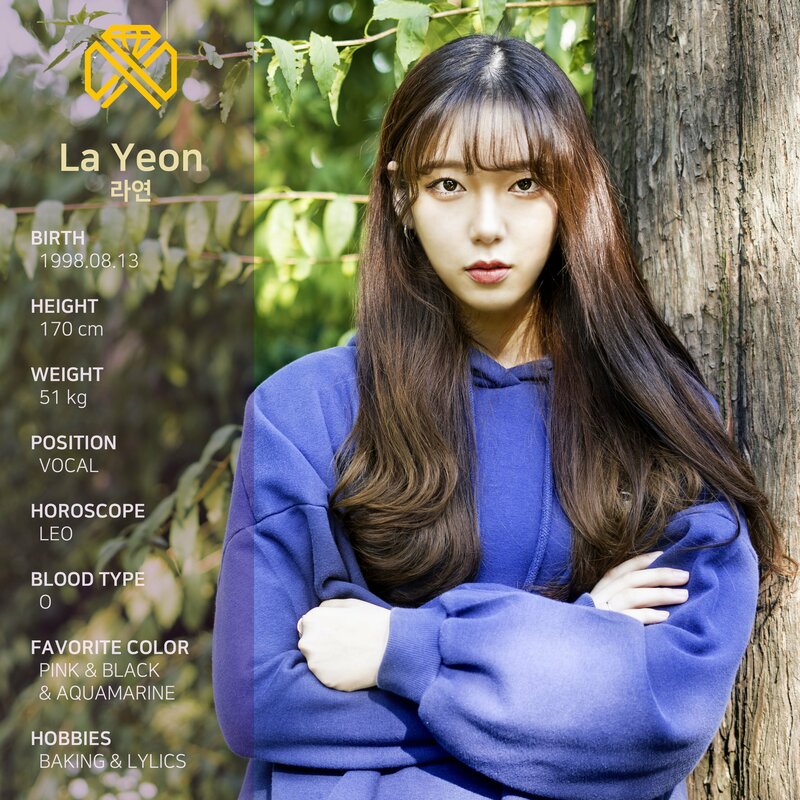 The revealed Purplebeck members are Layeon, Mini, Yeowool, Yerim and Seyeon. Their company is Majesty Entertainment. 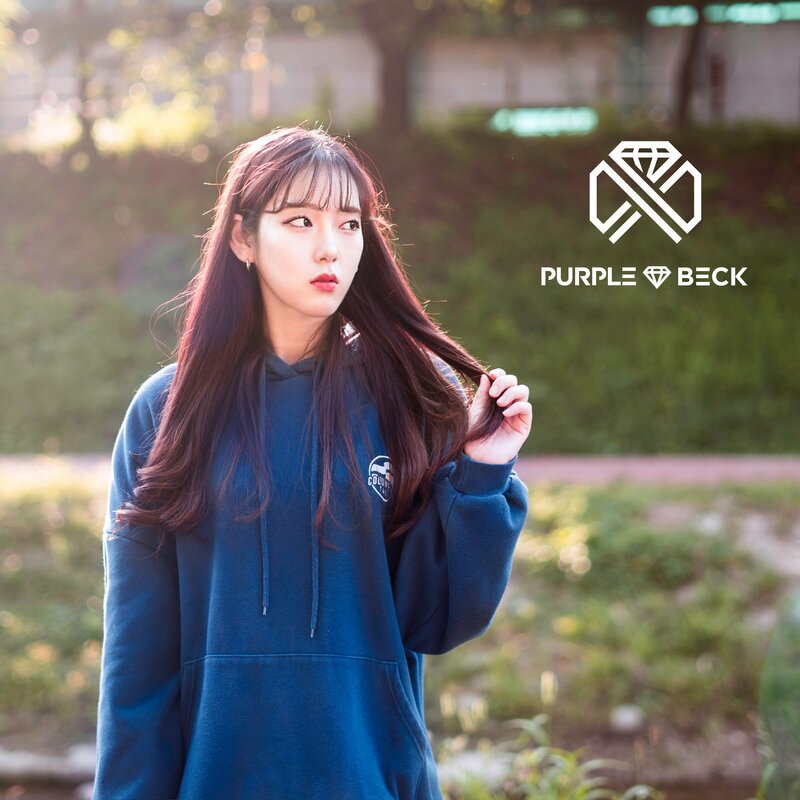 Purplebeck’s manager frequently interacts with followers on Twitter in English. 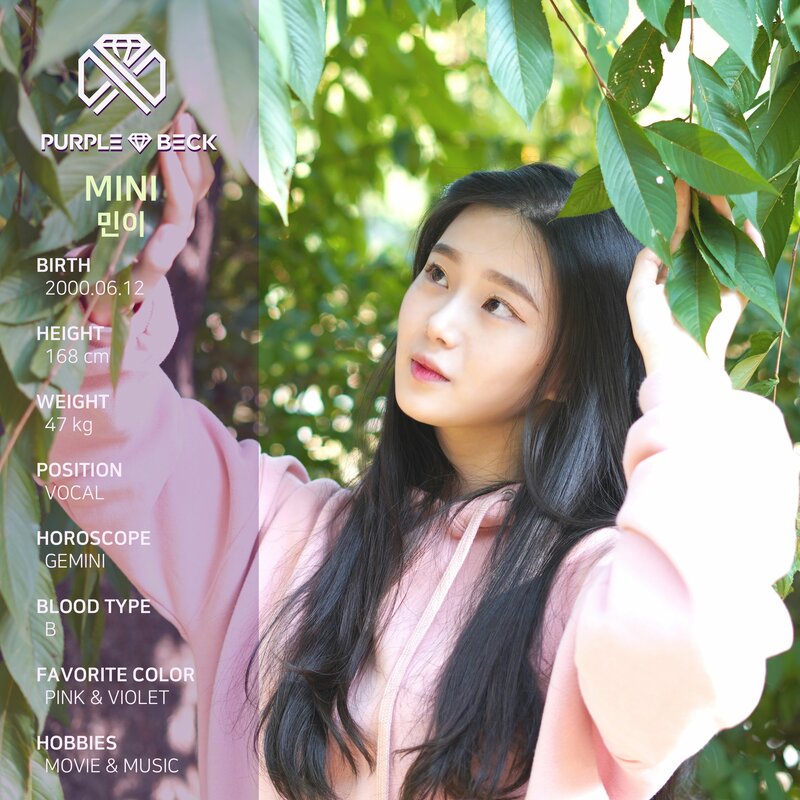 Purplebeck’s fanclub name is BECKIES.